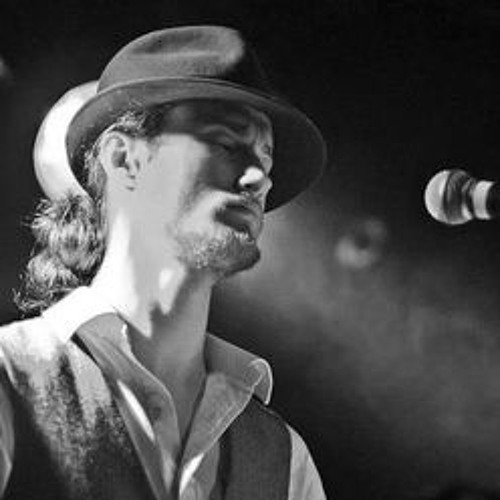 A soulful bluesy guitarist, singer and harmonica player who enjoys grooving solo and acoustically or with his electric band The Strollers, Tomlin’s versatility has led to comparisons with John Mayer, James Taylor and Jack Johnson. The last couple of years have seen some exciting landmarks in his career including supporting Robert Cray at The ABC in Glasgow, The Black Seeds at the Liquid Rooms in Edinburgh and releasing his debut EP “We Are Stories” on his own record label Spiky Lion Records. When he is not out playing live, Tomlin spends his time teaching guitar and harmonica at Strollers Music School in Edinburgh. 2014 will see Tomlin taking his show on the road internationally!